It’s cold out there! 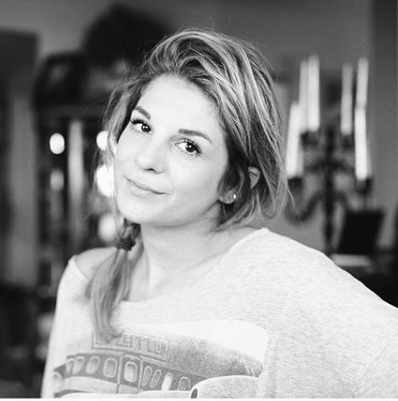 Here’s how to bundle up and stay warm with Blowfish Malibu. The holidays have come and gone, and the first month of the new year is almost over. While time seems to be flying, the chill in the air is sticking around. ‘Tis the season to be cold, so we’re spending an awful lot of time trying to figure out how to stay warm and stylish. That being said, we’ve assembled some of our favorite styles to help you stay bundled and warm this winter. We’re serious suckers for this shearling lined high-top sneaker. Part foot warmer & part comfortable ride, the MOJO SHR will get you through winter in one piece. It’s that time of year when we barely reach for anything besides boots, booties and sneaks. With that said, we are constantly finding the Viejo boot in high rotation in our closets lately. 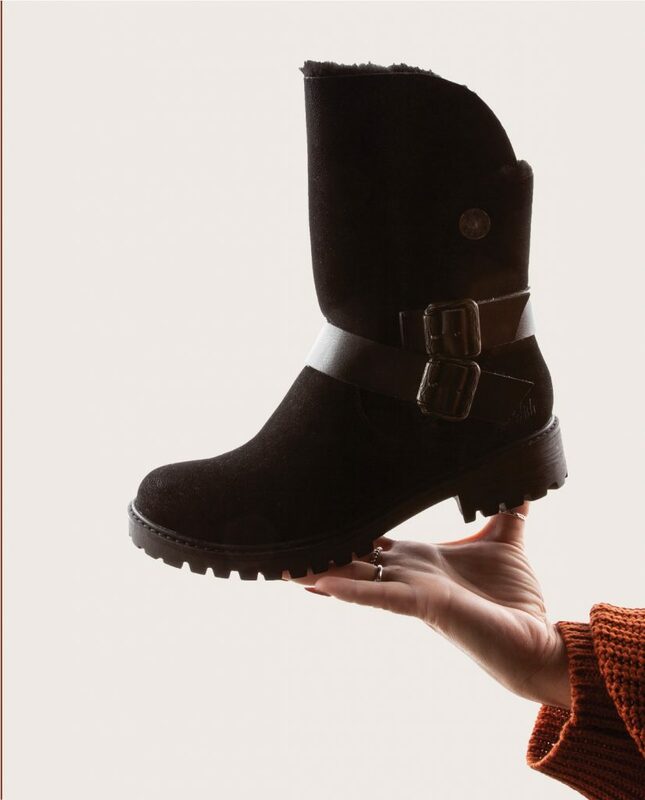 Comfortable, versatile and definitely cozy, the Viejo boot is the answer to all your winter outfit woes. Another boot we can’t get enough of? The Randall SHR. A functional boot with shearling lining, the Randall SHR is both durable and comfortable. Pair these with your favorite skinnies and an oversized hoodie for a look that is on-trend, yet practical for the colder season. Chomper has been a fan-favorite all season, and it’s easy to see why! 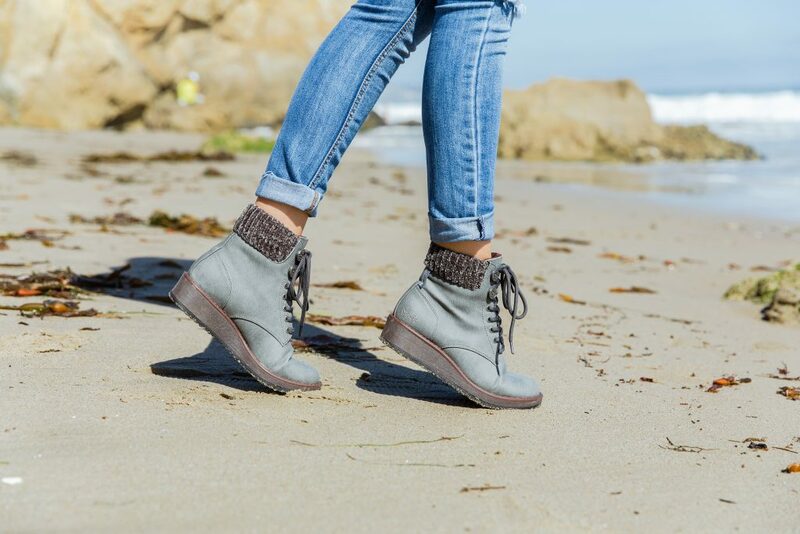 With its functional laces, cushy ankle detailing and slight wedge outsole, Chomper is a boot that is both wearable and fashionable. Throw these on with black skinnies, a white sweater and your favorite blazer for a look that is as perfect for a night out with the gals as it is for a day at the office. We’re always on the hunt for a pair of water resistant boots that are (a) comfortable, (b) don’t break the bank and (c) are actually cute! We’re convinced we finally found a pair that hits all three requirements with the KOTO SHR. 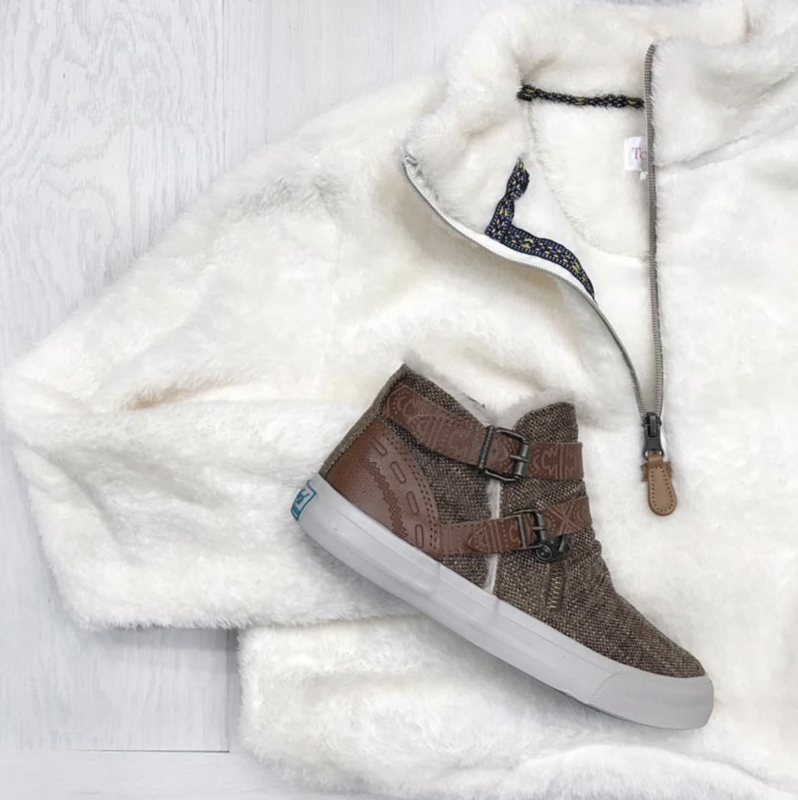 It’s comfortable and the shearling lined sneaker-boot will keep your feet warm and dry this winter. Which boot do you prefer to stay warm this winter? Let us know by tagging us on Instagram.